The Prime Minister first introduced the results of his talks, held with international partners during the World Economic Forum in Davos, and then touched upon the process of implementation of investment programs. 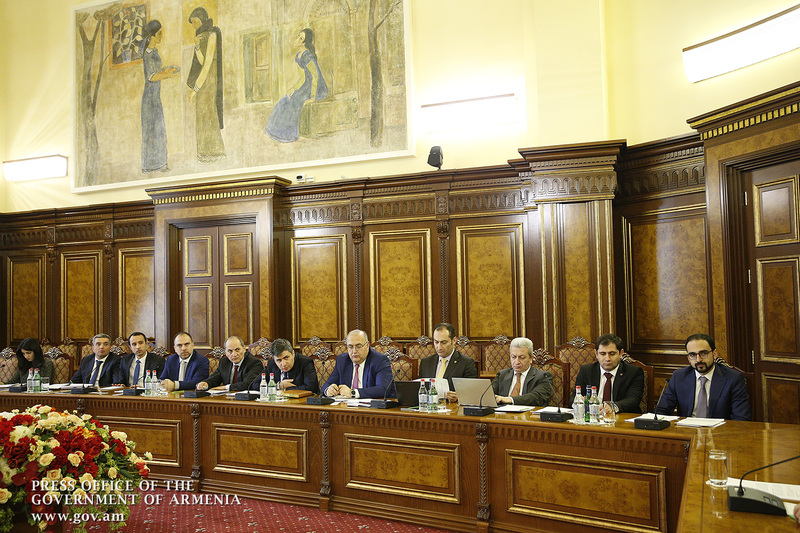 Nikol Pashinyan stated, in part: “The purpose of our today’s meeting is to see what investment projects we have at this point of time, and what we need to do in order to implement them. This is important against the background of our delegation’s participation in the Davos Forum. I want to say that we had meetings with a number of international partners, corporations and companies in Davos, during which several agreements were reached. These arrangements should be pursued. In particular, the President of Marriott Group reaffirmed that another Marriott hotel will be opened here in 2019. 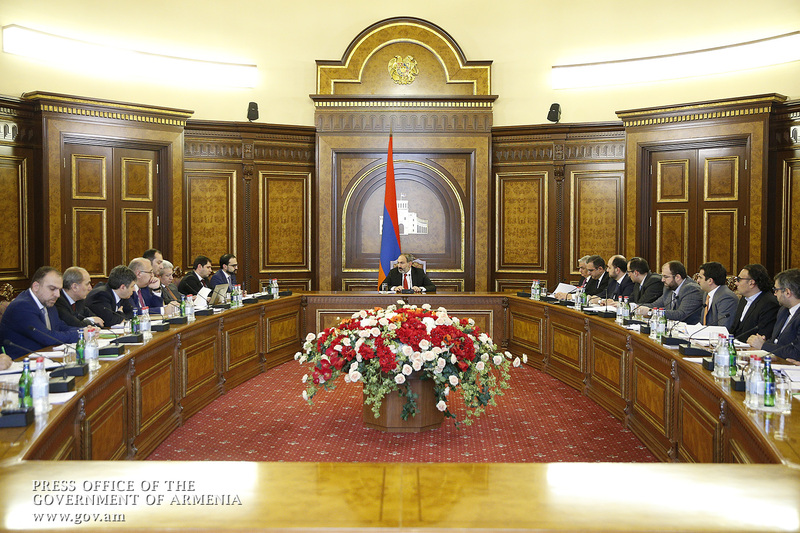 We agreed with the Head of Japan International Cooperation Agency that they would send a mission to Armenia to discuss the areas in which they can invest and render assistance to our country. 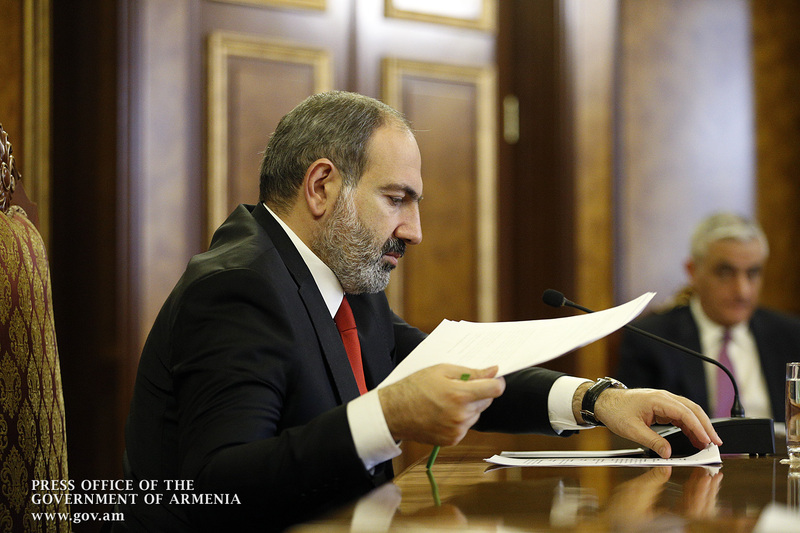 We discussed with eBay representatives issues faced by Armenian citizens when making purchases from eBay. We agreed that they would discuss this issue and find solutions. As you may know, we are working with the VTB Bank to reach the settlement of the situation around Teghut. We have an agreement with the Prime Minister of Poland that the ministers of economy of our countries will work and try to identify those spheres where Polish investments can be useful. We had a conversation on air transportations with the Singapore Deputy Prime Minister. 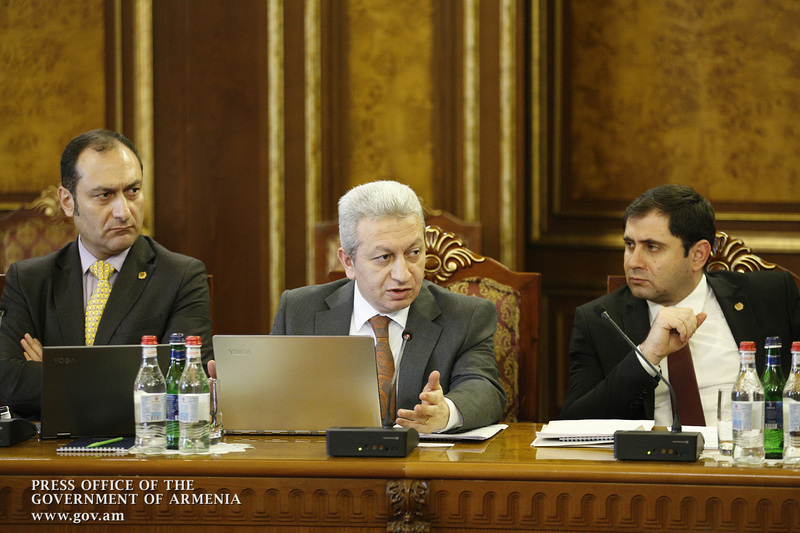 There is a preliminary agreement that the Singapore Government will assist us with the rehabilitation of the Yerevan Botanical Garden, considering that Singapore has a world-famous botanical garden. 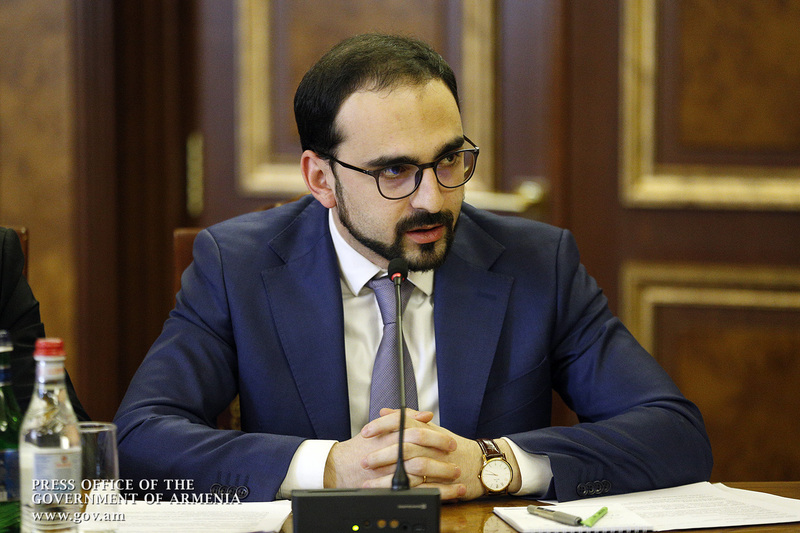 The Deputy Prime Minister of Singapore assured that the issue could be solved, and the Yerevan municipality will submit a specific project with the Ministry of Nature Protection. 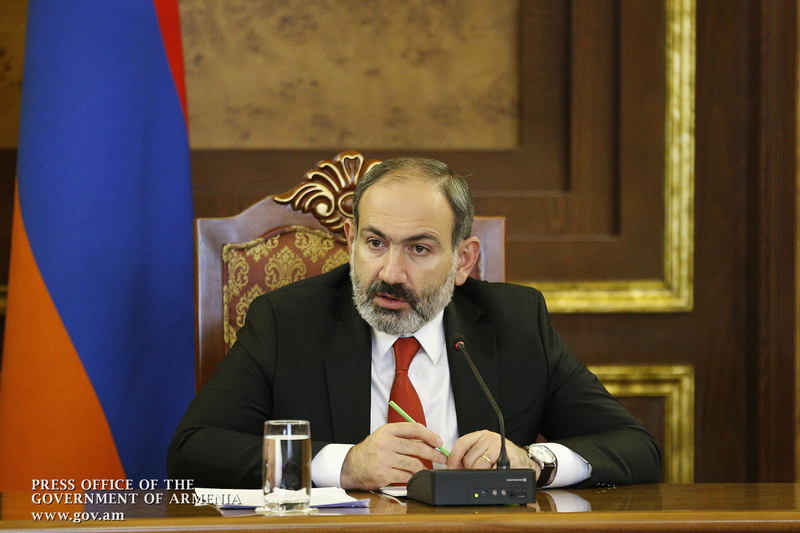 Nikol Pashinyan advised that he had discussed issues concerning Zvartnots and Shirak airports with the President of Corporation America. 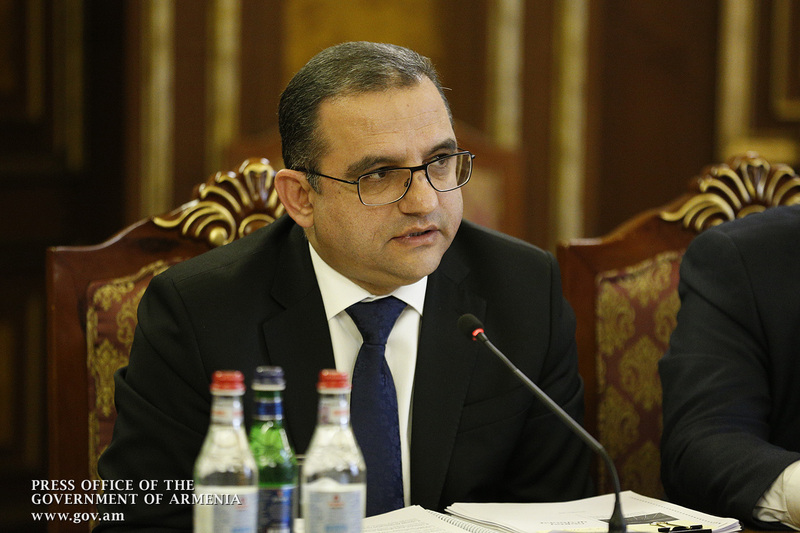 “They are waiting for our decisions regarding the airport in Gyumri in order to resume the investment program at full speed. 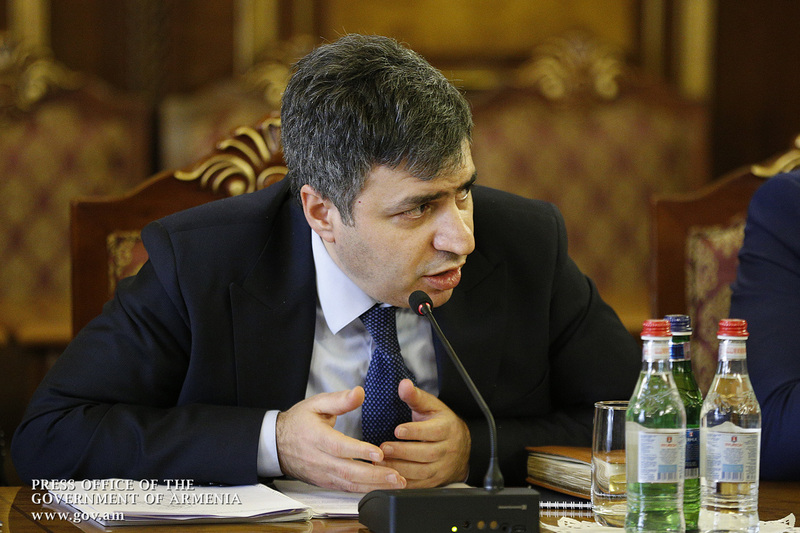 Gyumri Airport will focus on budget airlines. 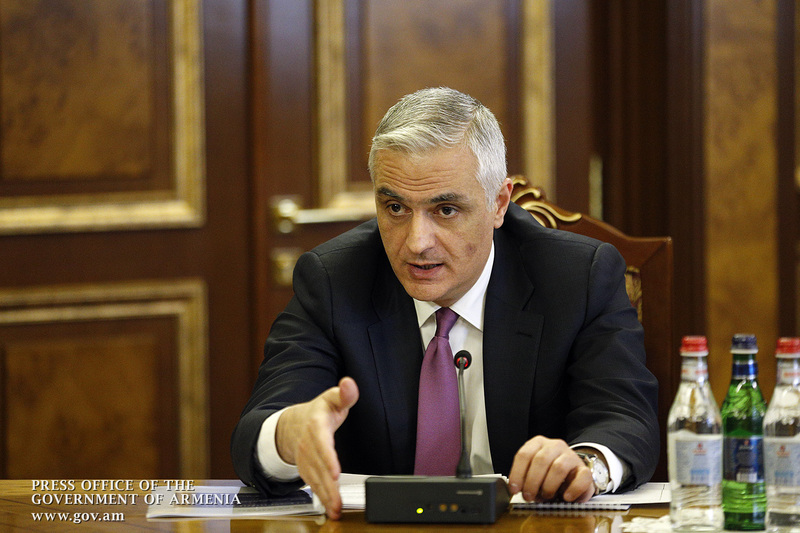 With the EBRD we discussed their eventual involvement in an SME lending program. 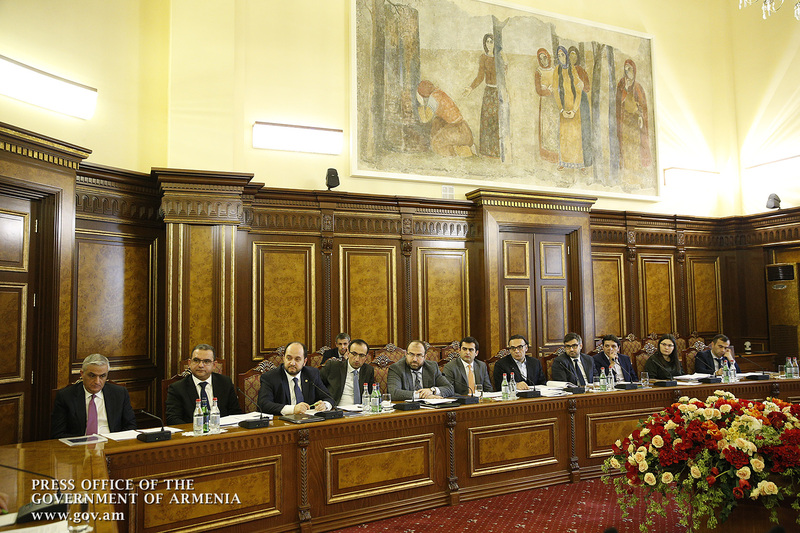 At a meeting with the Russian Direct Investments Fund representatives, the latter suggested setting up a similar foundation in Armenia to promote effective cooperation. This is quite an interesting proposal, and it should be discussed indeed. 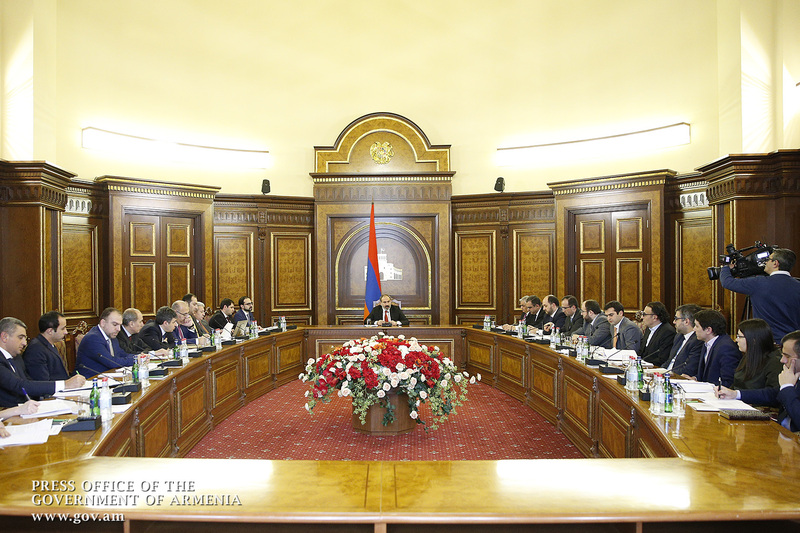 During the meetings, we invited all our partners to attend the World High-Tech Forum in Yerevan. In general, I can say that our country enjoys a positive atmosphere in political terms, which should be used to get economic benefits” the Prime Minister said. The steps to implement investment programs in the spheres of energy, high technologies, transport, healthcare, agriculture, pharmaceuticals, construction and infrastructures were discussed later on. The meeting also touched upon the terms and conditions for the provision of state property, as well as issues related to the development of public-private partnership in the frame of different investment bids.